This Photo project has finished. The second Photo Project of the IGPOTY calendar is Macro Art. This is a chance to capture the world of plants and gardens on a completely different scale, utilising a unique set of macro photography skills. 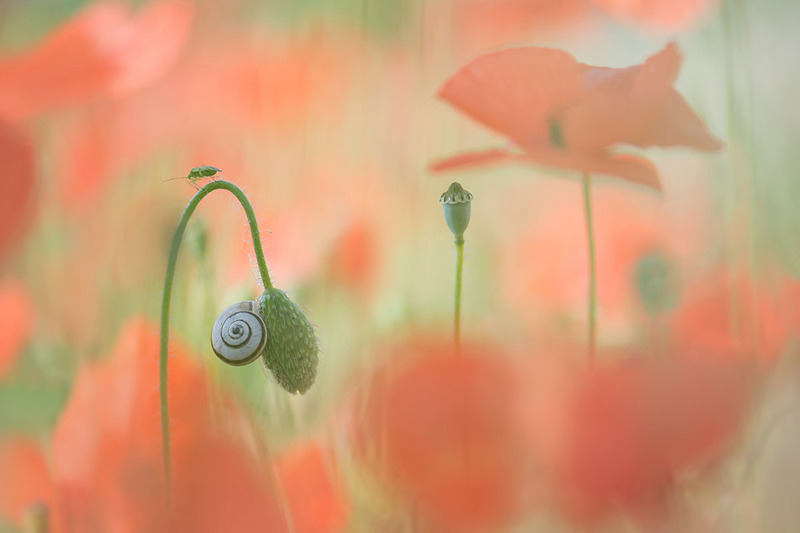 From the life of tiny insects, to the mesmerising shapes and swirls of flowers, you are encouraged to explore our green planet close-up through macro photography, whilst showcasing the beauty and complexity of nature. Judges will look for the extraordinary. Challenge their understanding of both macro photography and the flora and fauna which inhabit green spaces. For this Photo Project, macro photography is all about detail, but not just in the traditional sense. Winners of this category display a keen sense of contextual detail and how and why focusing on certain parts of the subject help communicate a unique story, feeling or mood. This Photo Project then hopes to keep pushing the genre of macro photography as it relates to garden photography with highly original and thought-provoking images. Macro photography demands not just spot on technique but a highly creative outlook that broadens the way you approach subjects. It’s also an opportunity to get artistic, bold, bright and really carve out your own style. What’s great about macro photography and the Macro Art Photo Project is that you get to push boundaries yet still create images that have wide public appeal, media value and strong all-round traction. The scope of macro photography as it relates to garden photography is also very wide ranging, so it’s also a fascinating introduction to the genre if you're just starting out.